There are 1 cat videos tagged with blue-eyes. 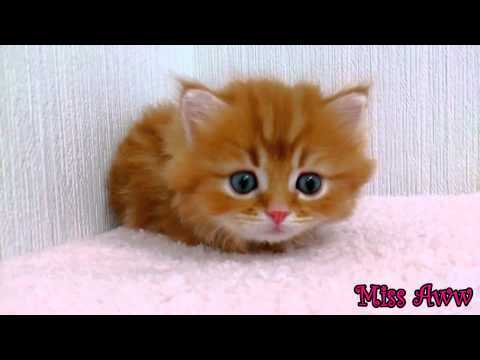 Original Title: Fluffy Orange Kitten With Blue Eyes | Too Cute! There's not a whole lot of point to this cat video, but there is a whole lot of cute. The video shows off an adorable orange kitten with pretty blue eyes.